I started using Argan oil a few years ago and I’ve never looked back. I still get amazed by how smooth and fresh my skin looks after – it literally glows! 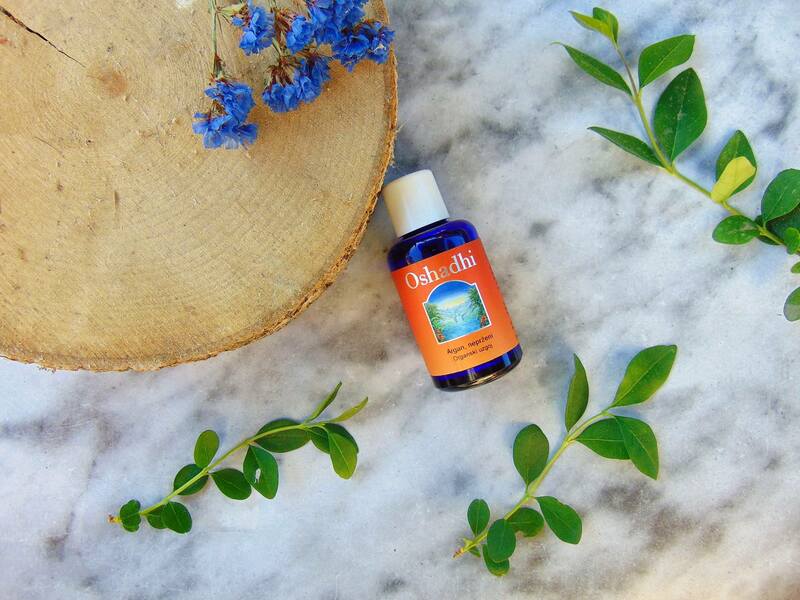 I use it with Wild Rose oil, which I put on my skin first and then I apply a couple of drops of Argan oil, and massage it into my skin until it is absorbed. I do like that it easily absorbs into my skin, and it also goes well under my foundation and primer. The best of all it hasn’t caused any breakouts at all! 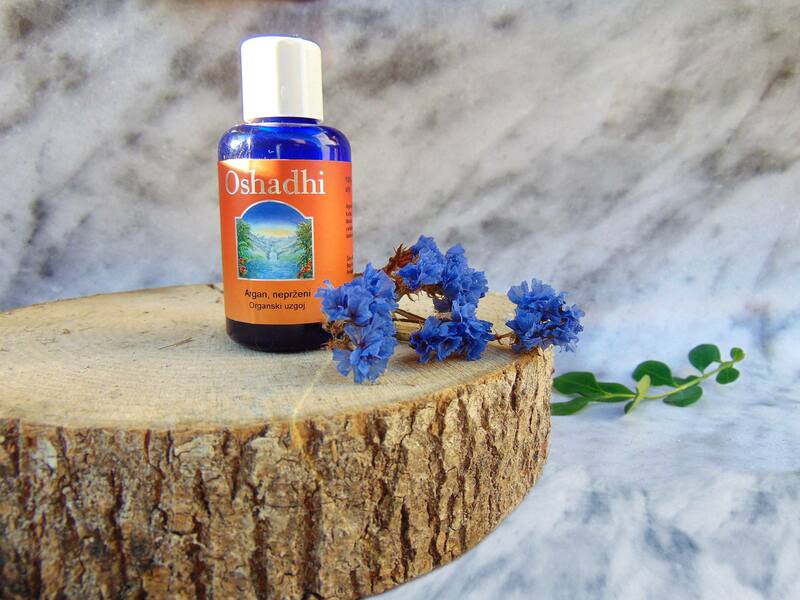 The brand I’m currently using is Oshadhi (price for 30ml £11.25), and it is 100% pure, organic and cold-pressed oil. 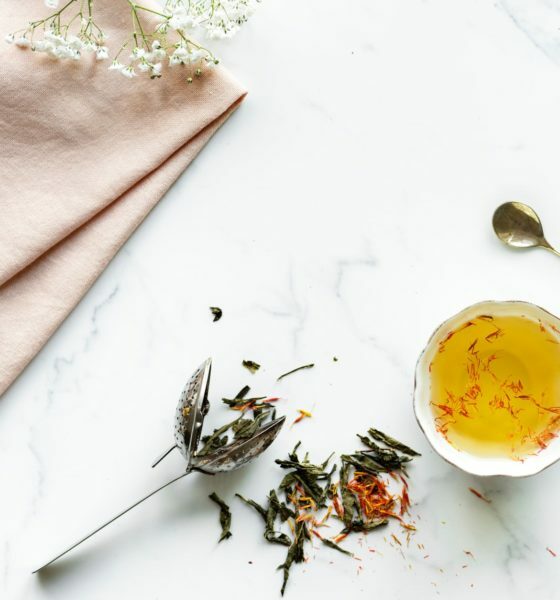 As the Argan oil is the most important part of my skincare routine, I decided to share with you its skincare benefits and how you can incorporate it into your daily beauty routine. Argan oil s produced from the kernels of the Argan tree which grows in a small region of Morocco. It is also called the “tree of life”! 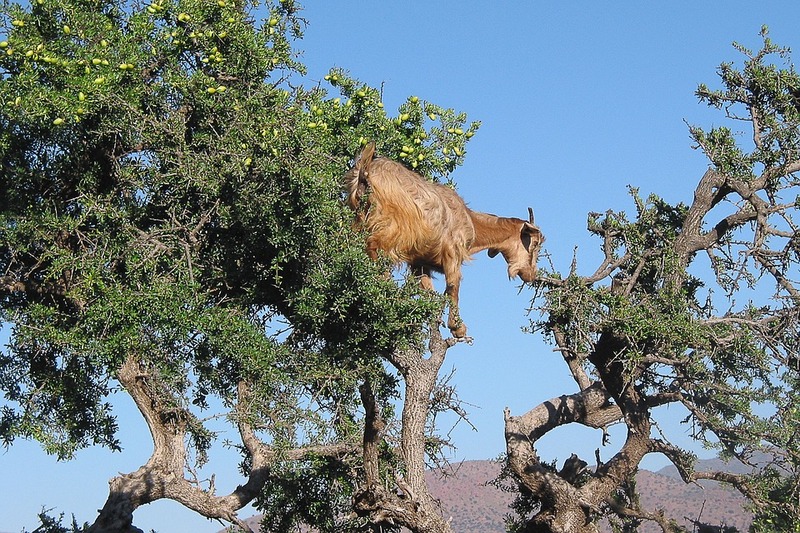 In some areas of Morocco, they even allow goats to climb argan trees to feed freely on the fruits. The goats then poop out undigestible seeds, which became easier to open, and processing went from there. There is nothing that can smooth and hydrate your skin, like Argan oil. It’s rich in vitamin E, which helps improve water retention in the skin. Best of all it absorbs quickly and it is non-greasy, so you can use it as a makeup primer too. Thanks to its constitution of antioxidants, linoleic acid and polyphenols, Argan oil is an excellent solution for problematic skin prone to acne and pimples. 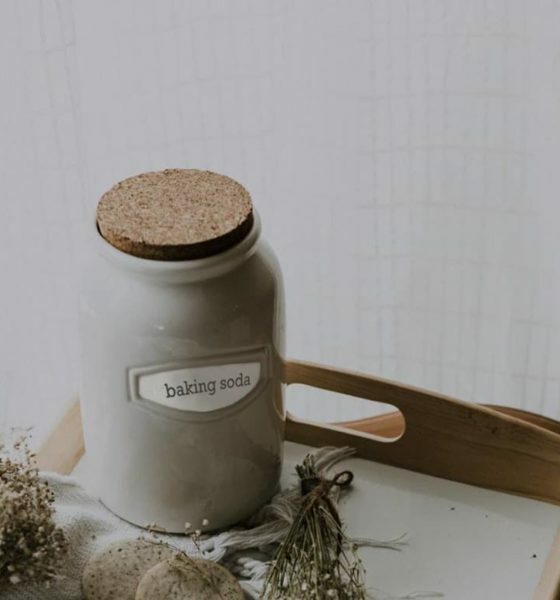 It also regulates the production of sebum, which causes acne, protects the skin from scars and stimulates its faster healing. The main cause of wrinkles is the loss of skin elasticity. And there comes the argan oil! It will stimulate the elasticity of the skin, hydrate it and help with skin cell regeneration. Unlike many other sunscreens, Argan oil, UV protection is completely natural. Not only it’s extremely rich in vitamin E and carotenoids which has proven to protect the skin against UV rays, Argan oil contains Squalene, a unique component which protects the skin from skin cancer. Have you ever tried Argan oil? Tell us in the comments. Ooh, I use argan oil on my hair, but I’ve never used it on my skin! I’ll have to try it! I have oily skin as well, and it works amazingly for me. Argan oil keep the skin balanced and hydrated without making it look oily. I’ve heard of Argan oil before, and used it on my hair – but I’ve never thought of using it for my skin! This sounds amazing, it’s got so many skincare benefits. I will definitely have to check this out! Great post, is never heard of these particular oils before but now I’m intrigued cos they sound awesome. Oh I need this! I have read so much good about this miracle oil that maybe it’s finally time to try it myself :)! 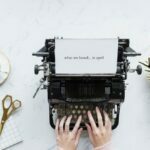 Great post which I have bookmarked. I recently won a giveaway on Twitter for some Argan Oil and can’t wait for it to arrive and give it a try. I certainly hope it helps with preventing signs of aging as I could do with it! I´m a huge argan oil fan and use it a lot. Thanks for listing all the benefits once again so that everyone could see how good it is.